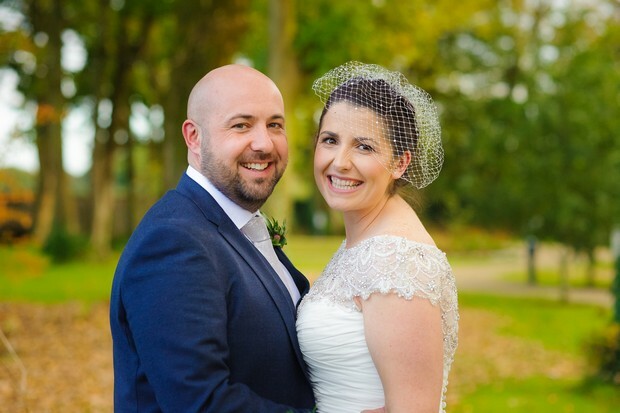 We met… initially class in primary school and then eventually got together at the start of 2009 after meeting at a New Year’s Eve party, I knew pretty quickly that I was madly in love with Barry. 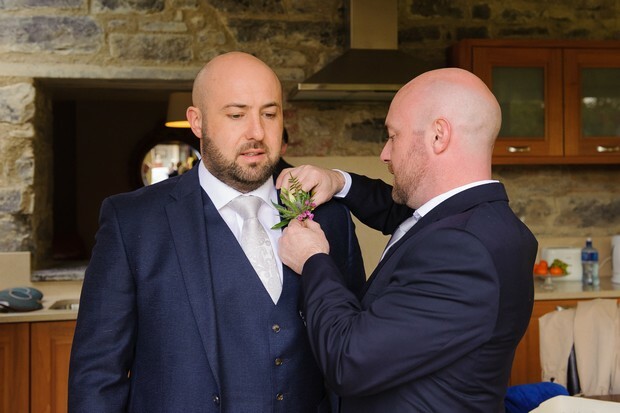 I had a one-way ticket booked for two months later to Central & South America, we made the brave decision to stay together as hard as it was going to be, after three months away Barry decided to join me and we’ve been inseparable ever since. 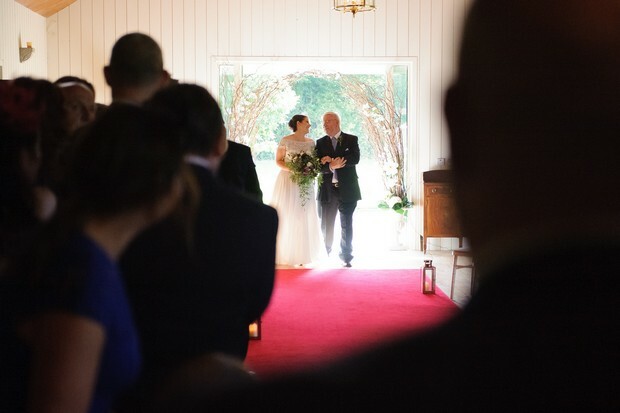 He truly is the love of my life, my best friend, my world. 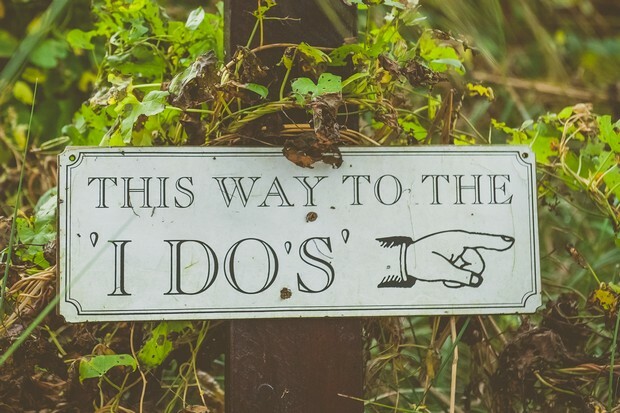 Our proposal… was so perfect to me, it captured our relationship in a nutshell. 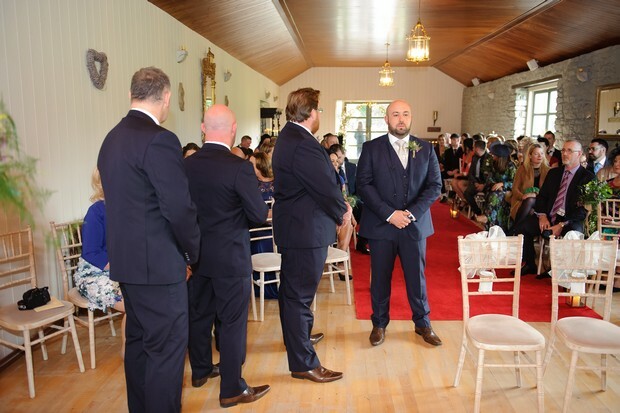 I won’t go in to too much detail but it consisted of a trail of Post-it notes when I arrived home from work, which eventually led me to Brittas Bay where we had our first date and Barry was there waiting for me on bended knee. 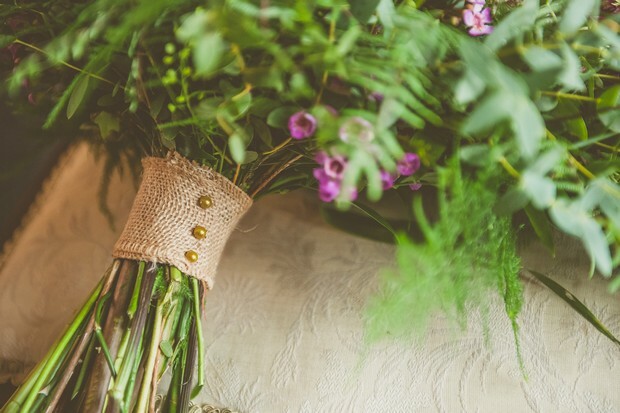 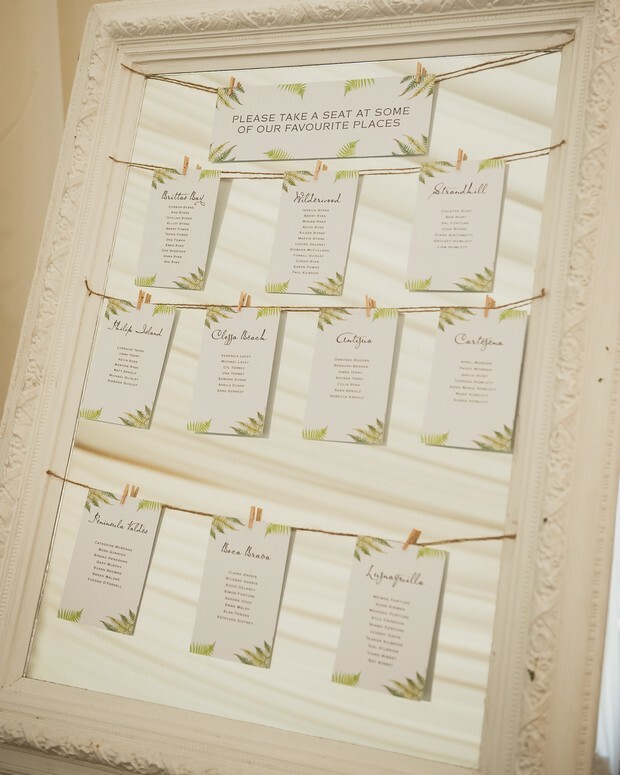 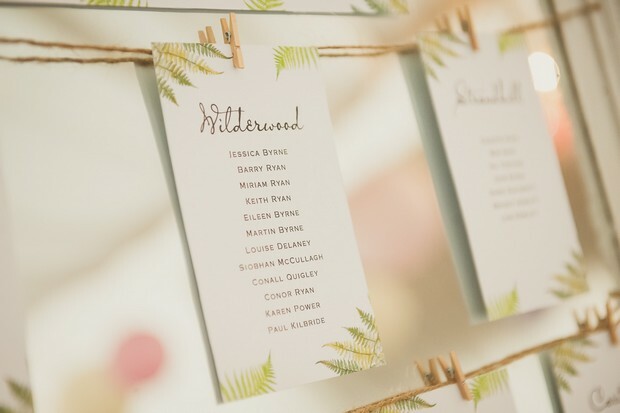 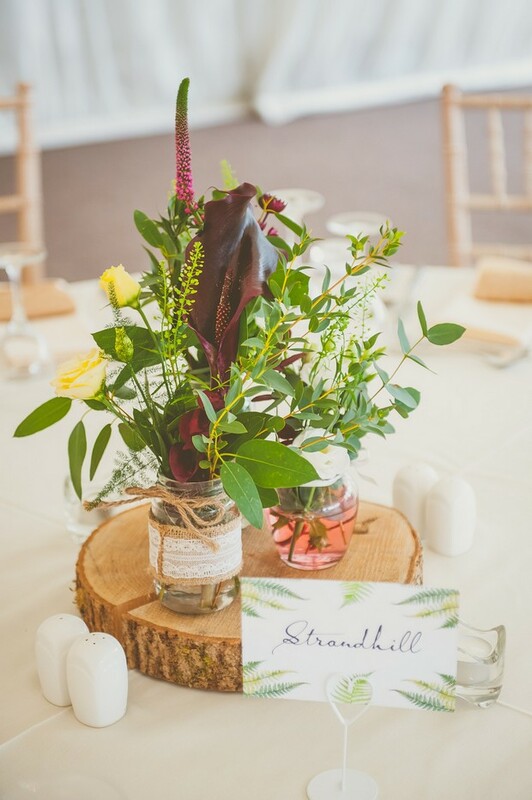 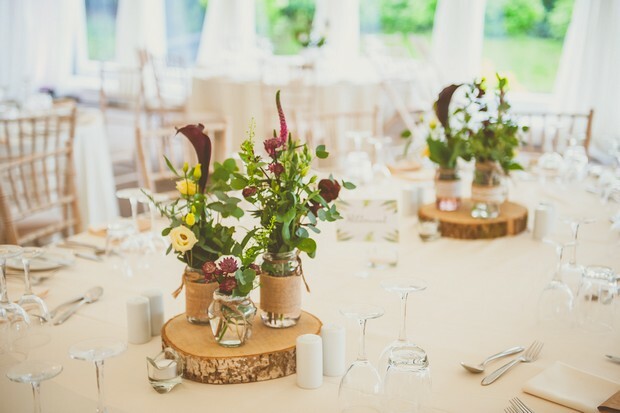 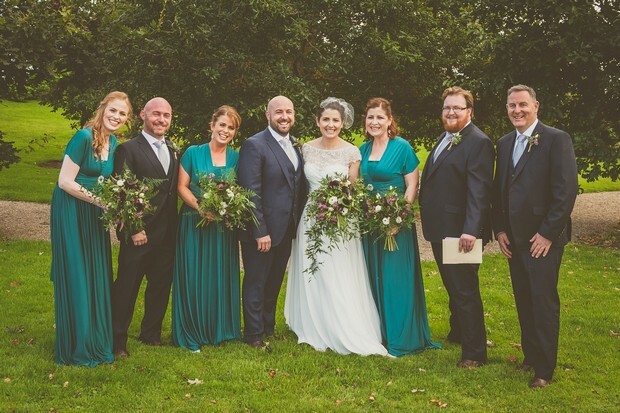 Our wedding theme/colours… we went for a relaxed woodland/rustic feel, with lots of dark greens incorporated in the flowers, throughout the venue both inside and out, the bridesmaid dresses and table plan, along with props around the venue. 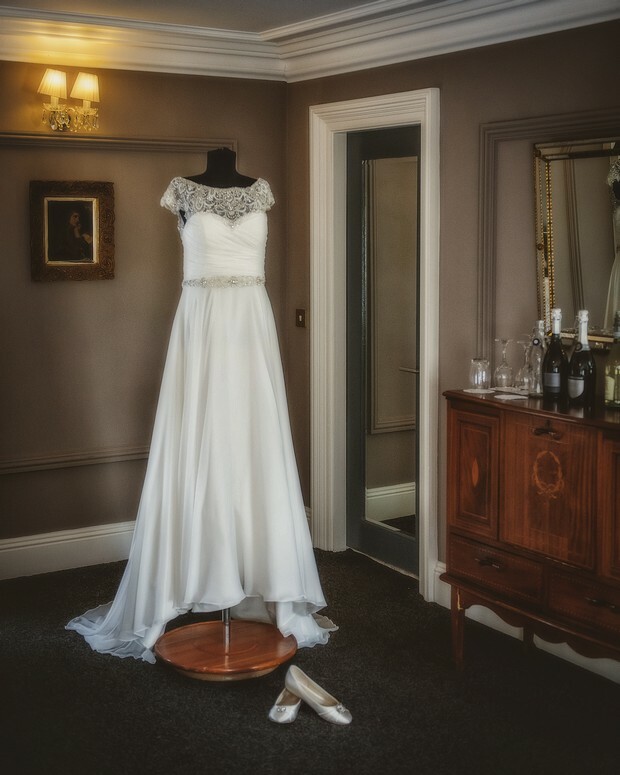 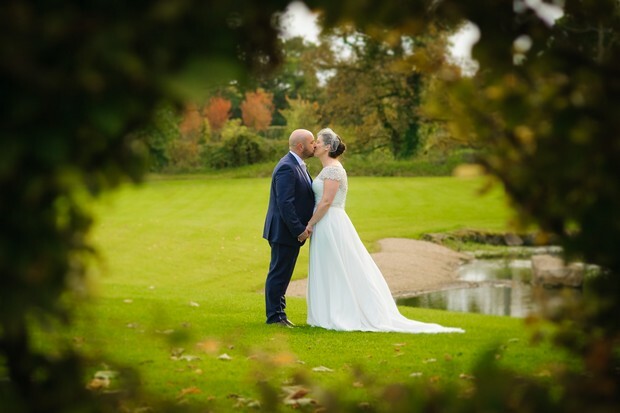 My dress… I bought from the fabulous girls in B Couture Arklow and it was Justin Alexander. 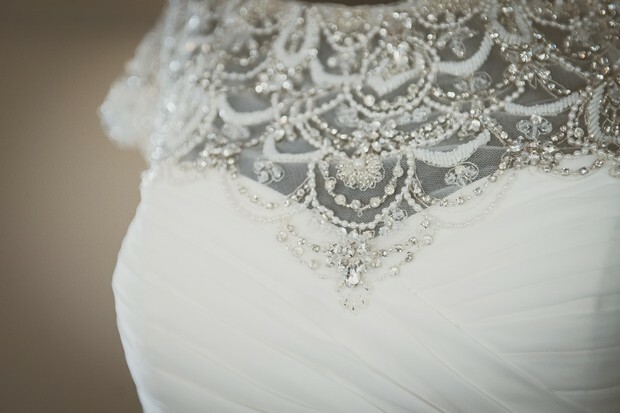 I knew the minute I put it on it was the one for me, it had beaded detail and a lovely flow to it, exactly what I was looking for. 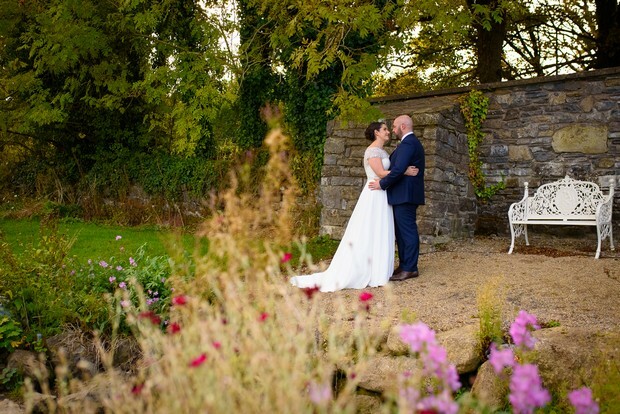 Bríd and Bernie were so patient and accommodating, they went above and beyond for me. 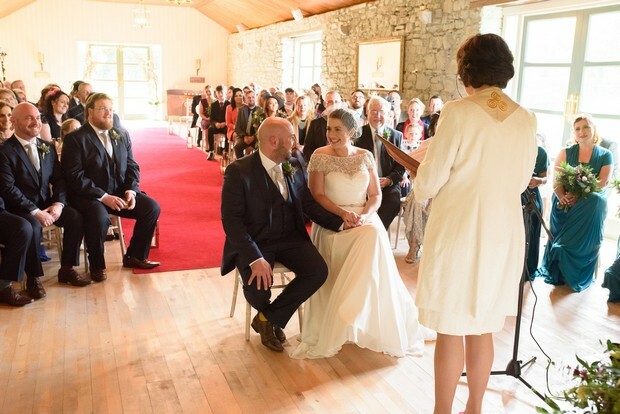 Our ceremony… was everything we hoped for, we created the whole thing with the guidance of Anne Kennedy from Interfaith Ireland, we had it onsite in The Orchard Room and had the extremely talented Derek Quigley sing and play the guitar throughout it. 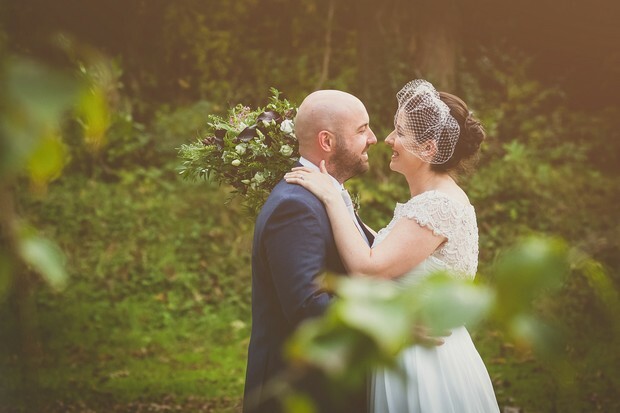 It focused on our love for each other and our family and friends and included some of our favourite songs and readings that hold a special place for us. 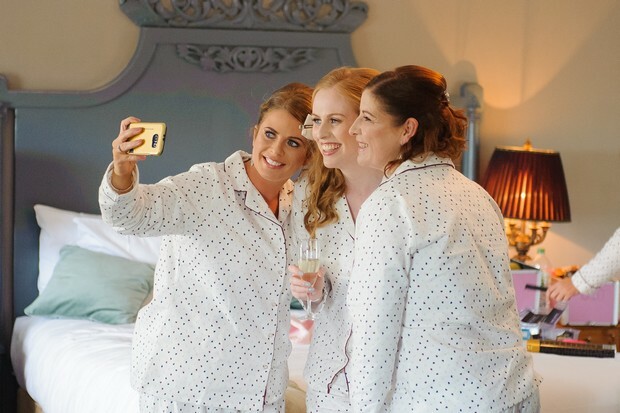 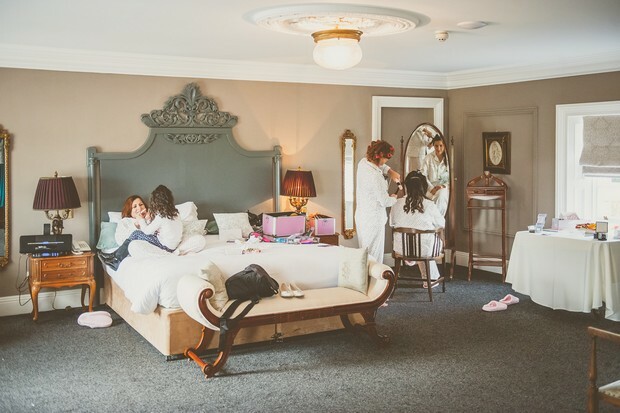 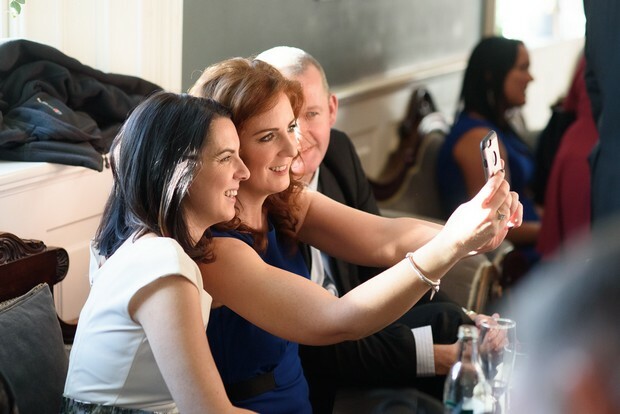 My hair and make-up… my beautiful new sister-in-law Emer did the bridal parties hair and the amazing Anita from The Powder Room Makeup Studio Gorey did our make-up. 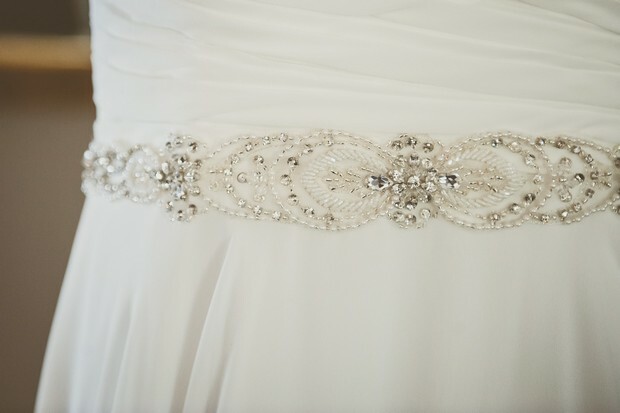 Both are so talented and I was beyond happy with their work, I would highly recommend them. 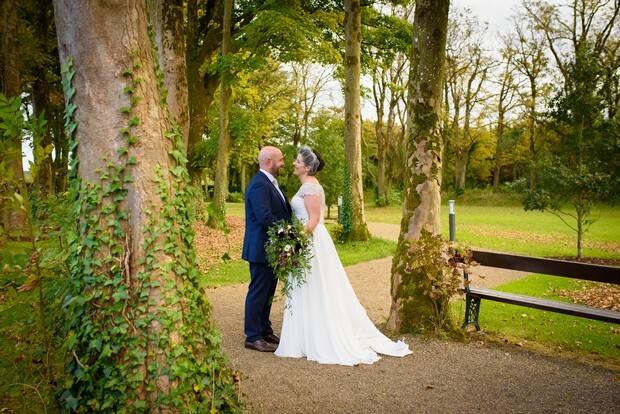 We chose our photographer because… from the moment we met Kevin Morris we knew we wanted him to be part of our day, we had looked up his work online and it was exactly what we were looking for, we wanted relaxed natural photos of all of our friends and family and less of the formal photos. 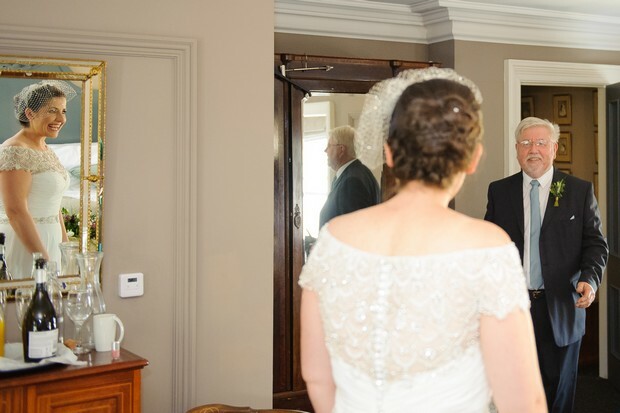 Kevin is so easy to work with, he completely blends in to the background yet he was on hand if we wanted to capture certain photos, he put everyone at ease and has such a great personality. 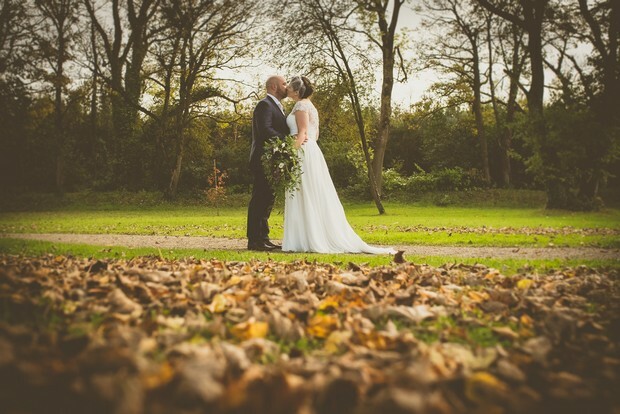 I would highly recommend him, he is extremely professional and his photos are stunning! 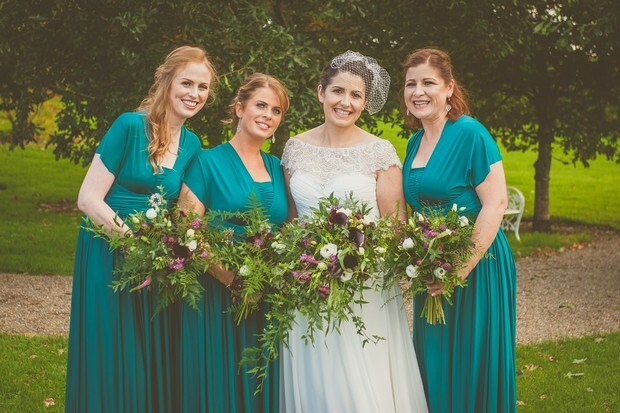 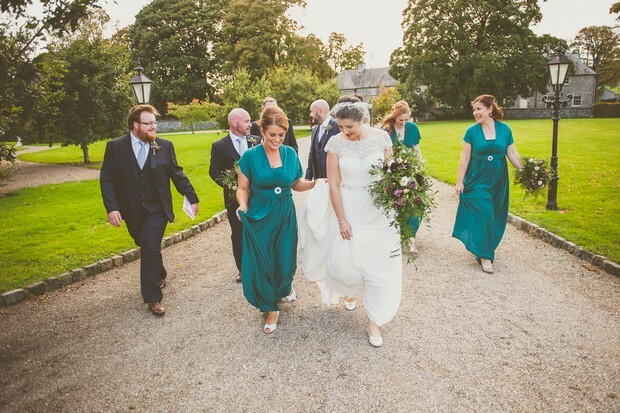 Our bridesmaids wore… Eliza & Ethan multiway dresses in dark green. 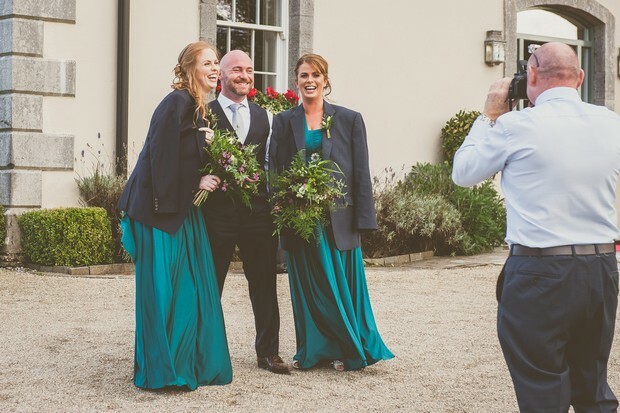 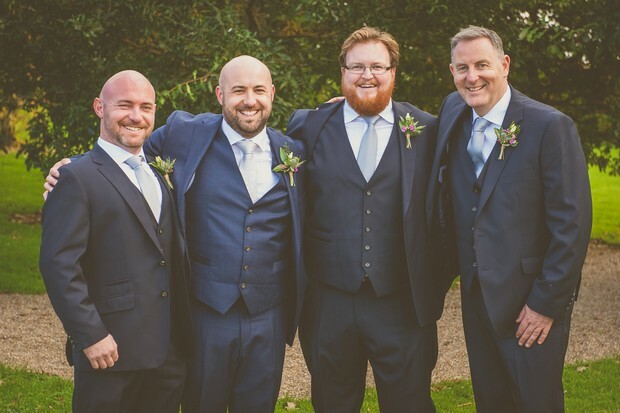 His suit… Barry got his suit and the groomsmen suits from James Herren in Dublin, James was a pleasure to work with and tailor made a waistcoat for Barry to complete his suit. 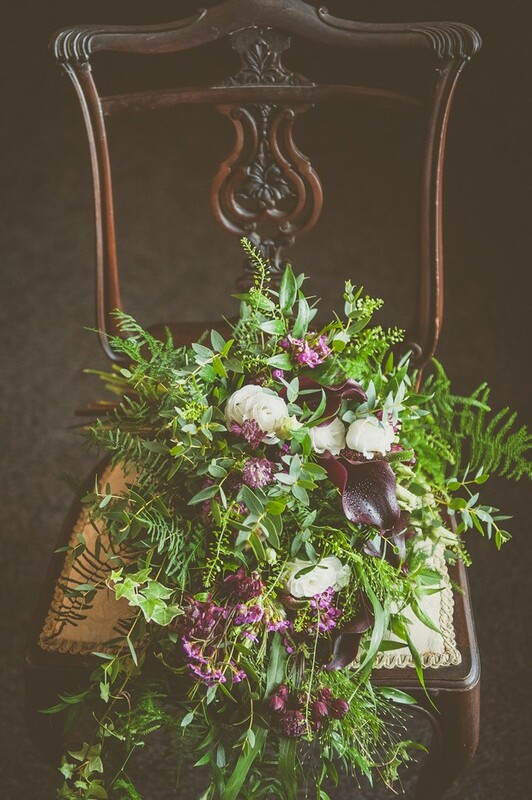 Our flowers… were by VP Flowers. 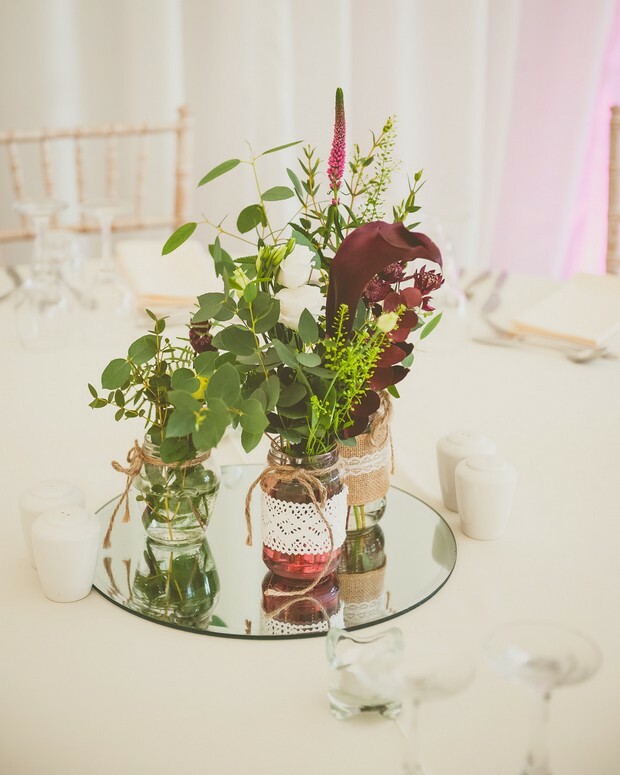 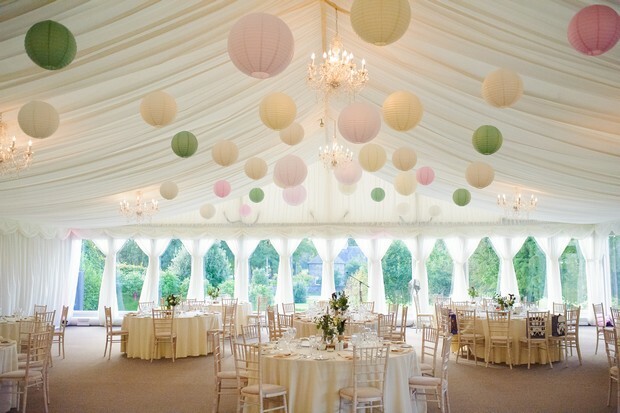 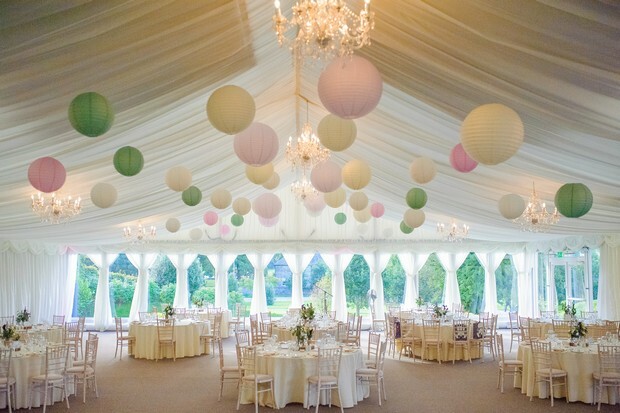 Vita, Lucy and Milda were amazing, they knew exactly what I had in mind and created it to perfection, they also provided the log centrepieces and lanterns on the marquee roof. 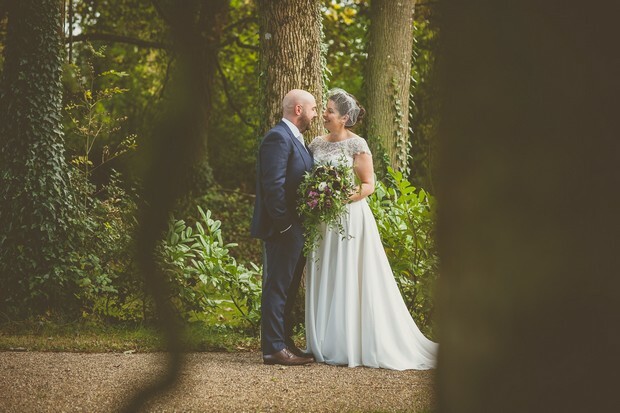 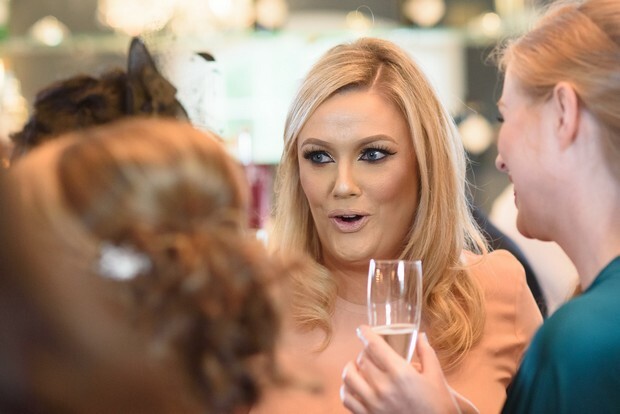 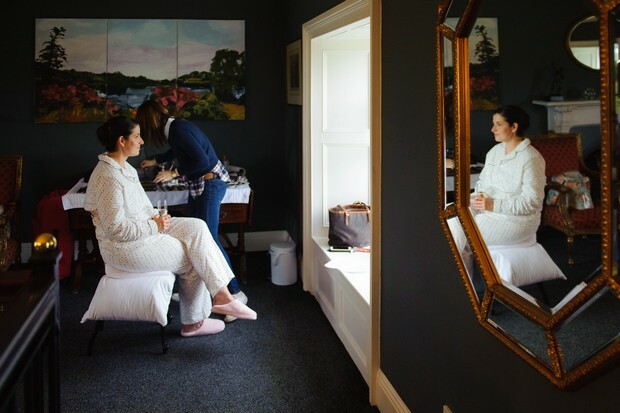 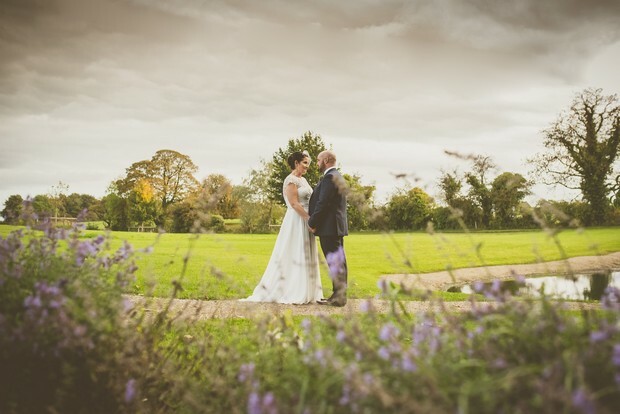 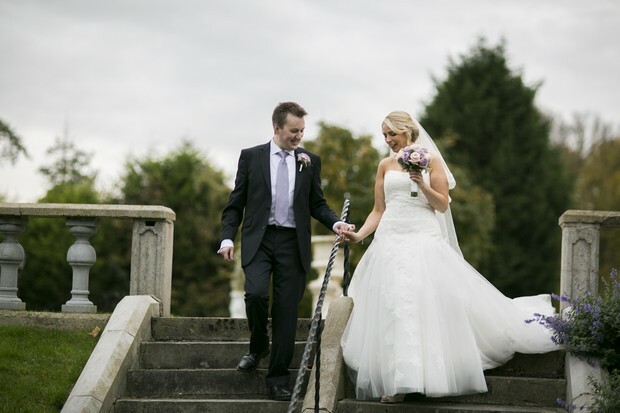 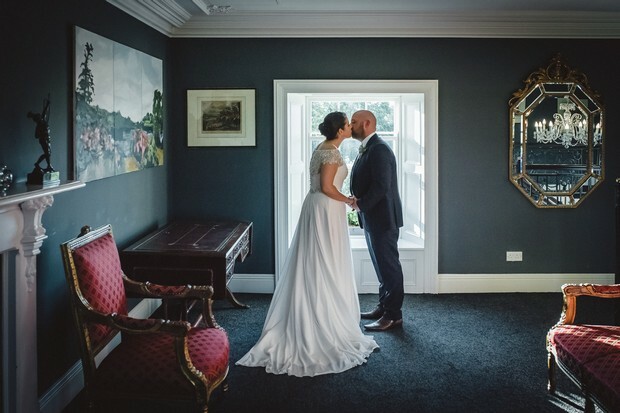 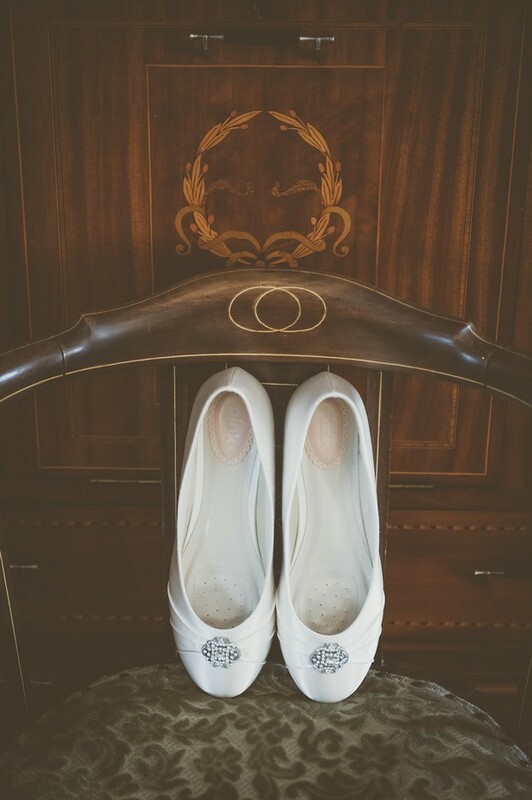 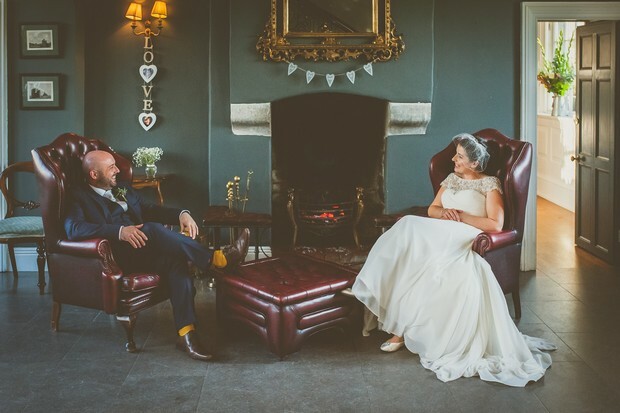 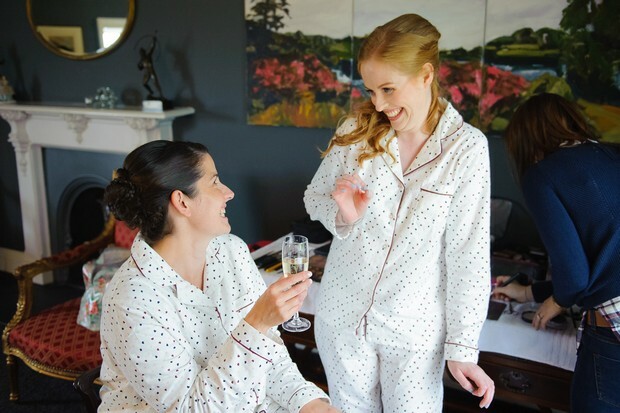 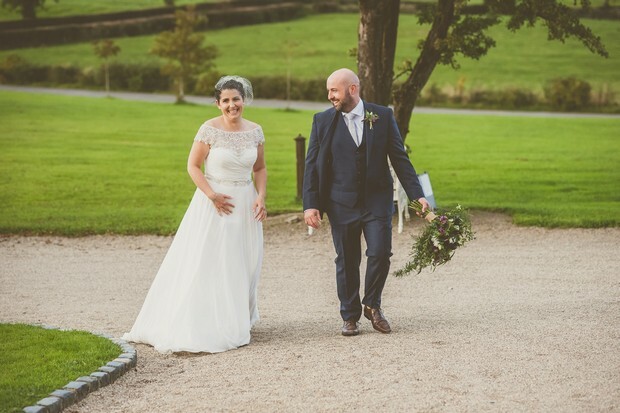 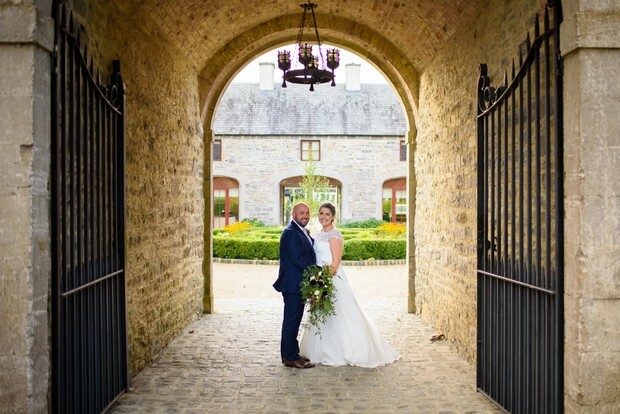 We chose our venue because… it was exactly what we imagined it would be, we wanted somewhere that reflects us as a couple and Clonabreany House did that, it was the perfect country setting in a really relaxed atmosphere. 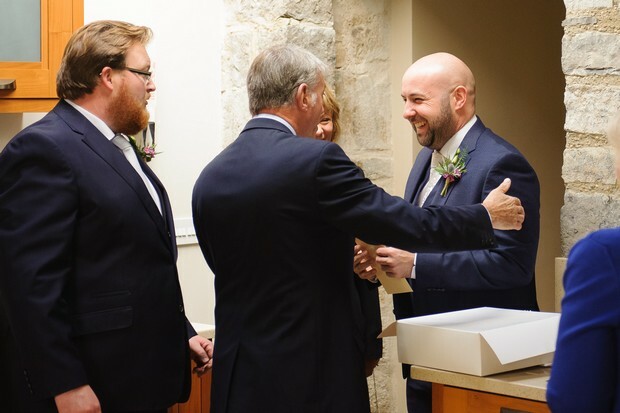 We wanted to choose somewhere that we could have the ceremony onsite and that would accommodate all of our guests so no one had to move once they arrived. 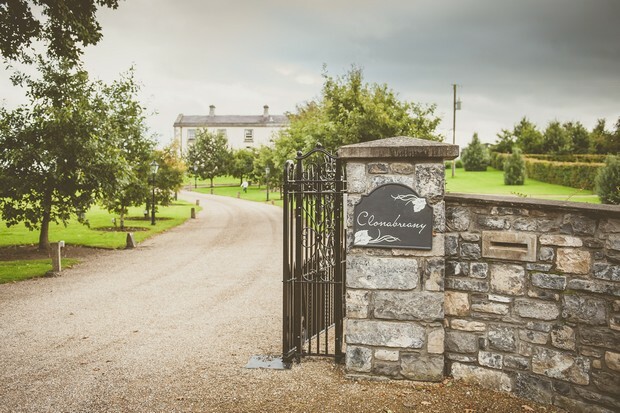 We also wanted somewhere that we could host a BBQ the following day so Clonabreany was perfect for this. 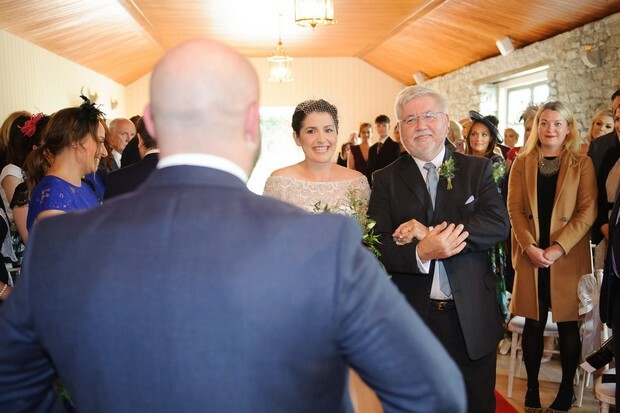 My favourite part of the wedding day… was our ceremony, we had put so much of ourselves in it and wanted it to be extremely personal to us and it was everything we wanted and more, I will never forget it. 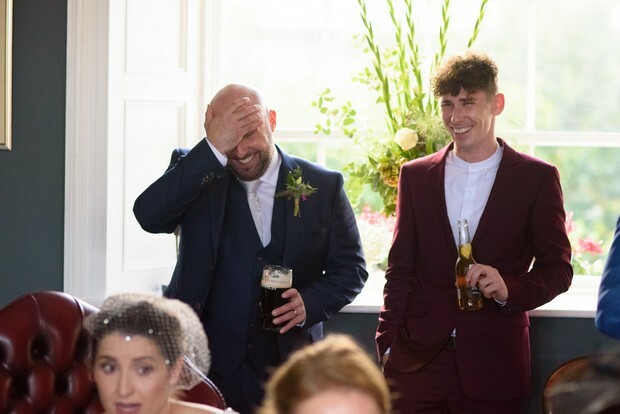 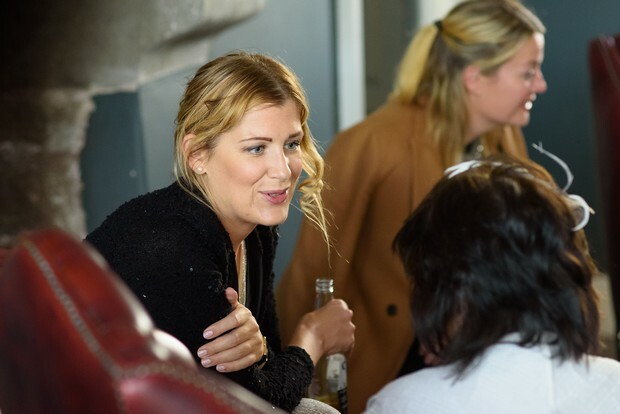 From the moment we entered the room to Derek singing ‘How Long Will I Love’ and looking up to see a very handsome Barry waiting for me at the top, to listening to some of our family doing our readings and poems, I soaked up every single second of it, it was the most amazing experience. 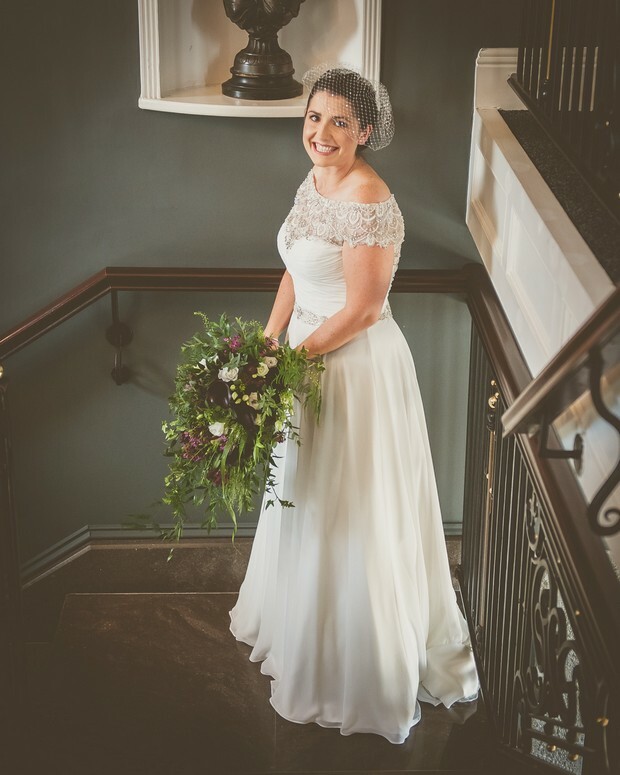 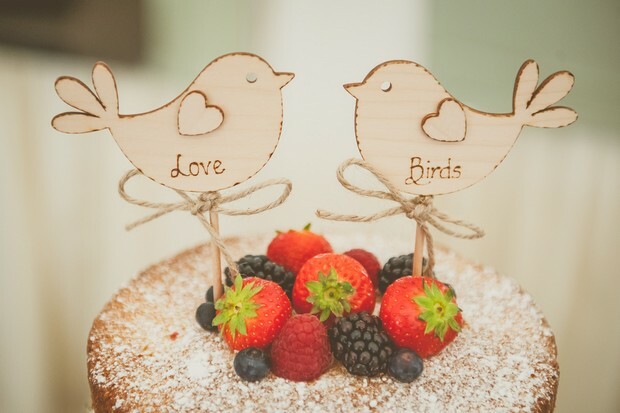 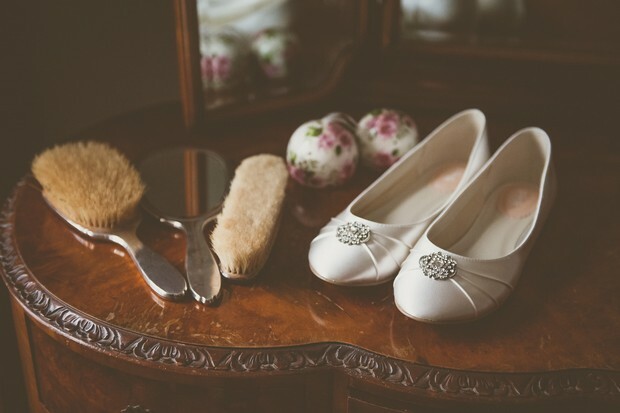 My piece of advice for other brides… your wedding is about you and your fiancé so don’t lose sight of that, create the day around both of you and let it reflect you as a couple, keep it simple and enjoy every second of the day.